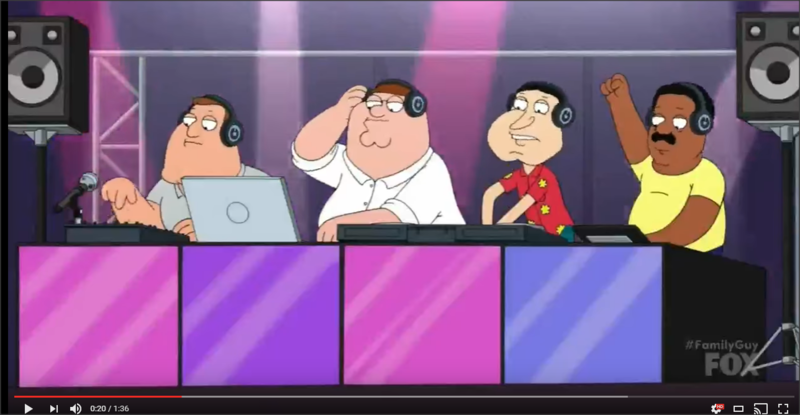 Fox’s Family Guy animated TV took the ease of becoming a dj in their most recent episode with main character Peter and friend starting a podcast broadcasting from their local pub. When he accidentley mixes two songs together, people start dancing and the guys get booked for a dj gig. 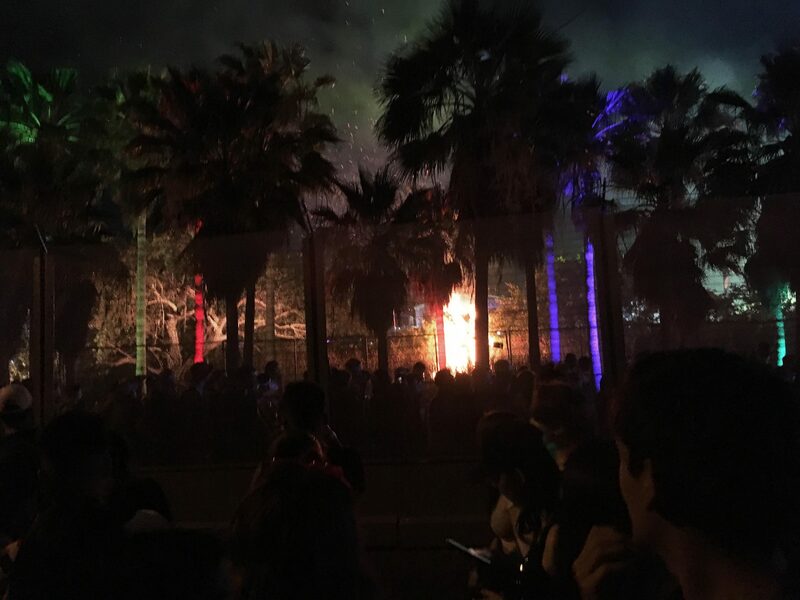 Some of the best lines including the promoter exclaiming :”You guys have played the same song the past 14 hours… that’s great!” Pete then gets booked for the Electric Clam Festival (get it??) by the promoter and he asks if he can kiss the promoter. 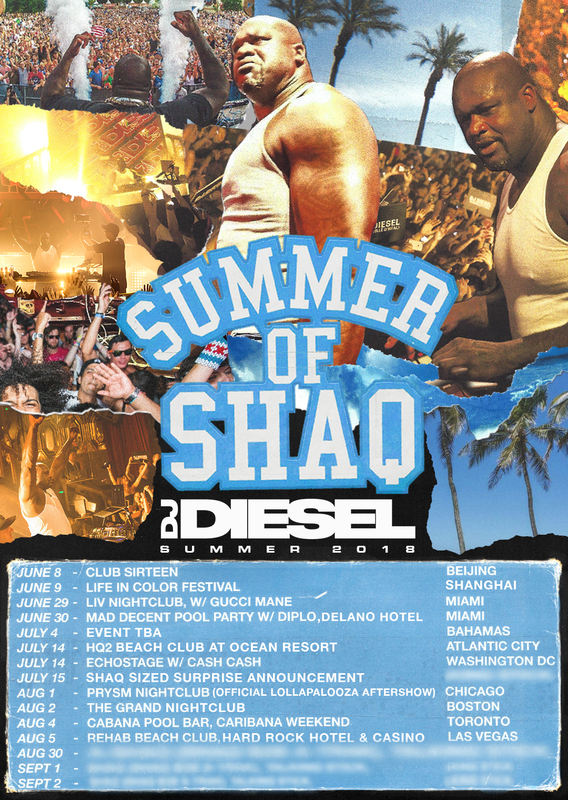 The promoter says ‘Excuse me??! 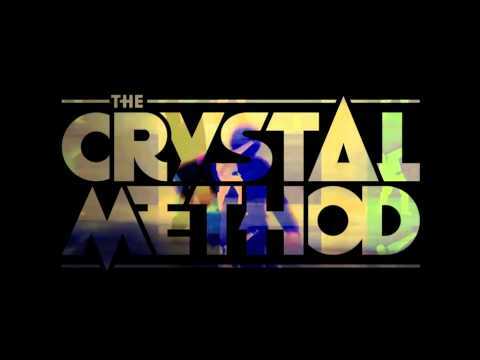 !” And Peter replies “”I don’t know – someone gave me a pill and all I want to do is feel your jacket”. And he starts petting the promoter’s jacket. 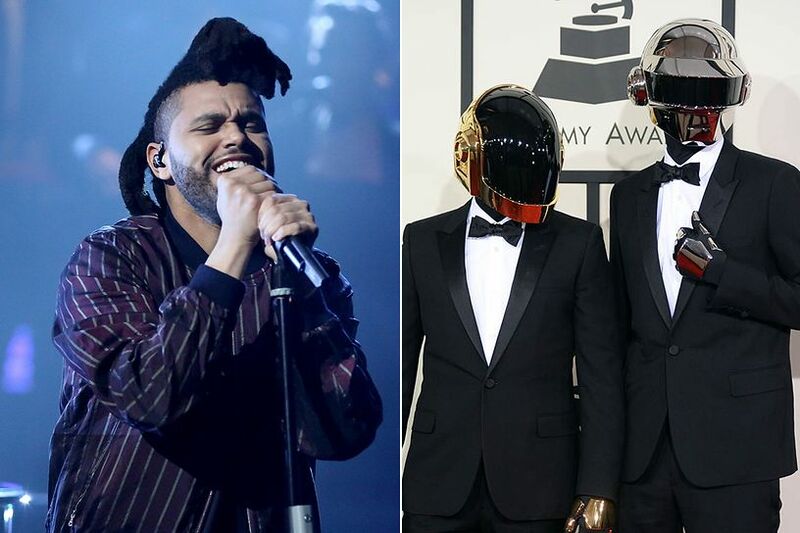 They Family Guys writers pretty much hit every stereotype they could on the djing now and we love it! Previous Melt Festival's 2017 Eclectic Lineup with Phoenix, Marcel Dettmann, The Kills + Many More! 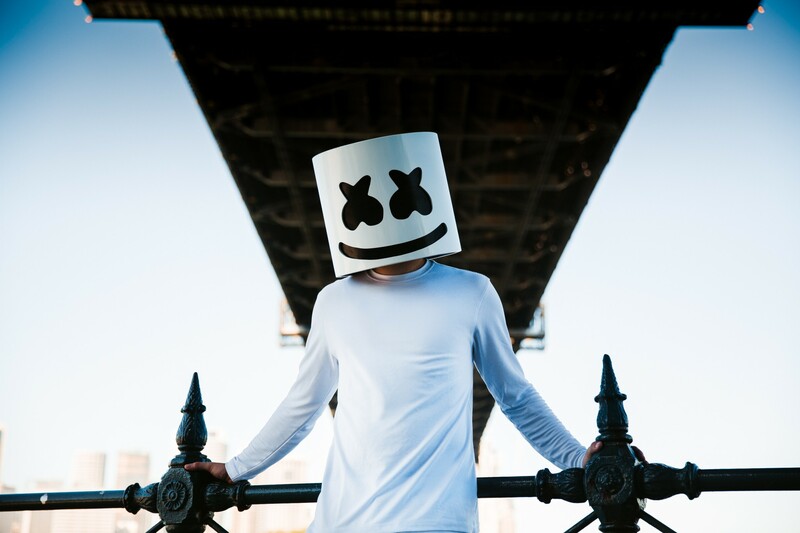 Chipotle vs Marshmello on Twitter… Chipotle wins! 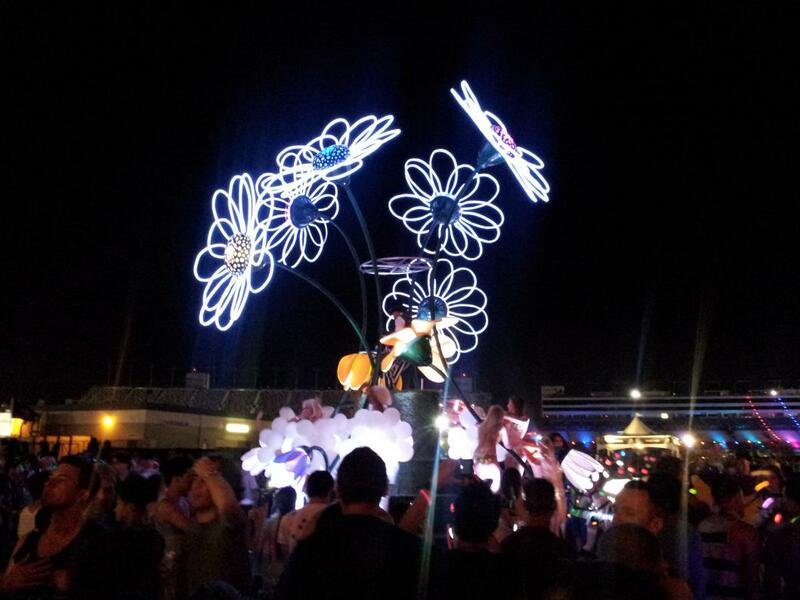 Pictures from the 2012 EDC Las Vegas – Day 1! 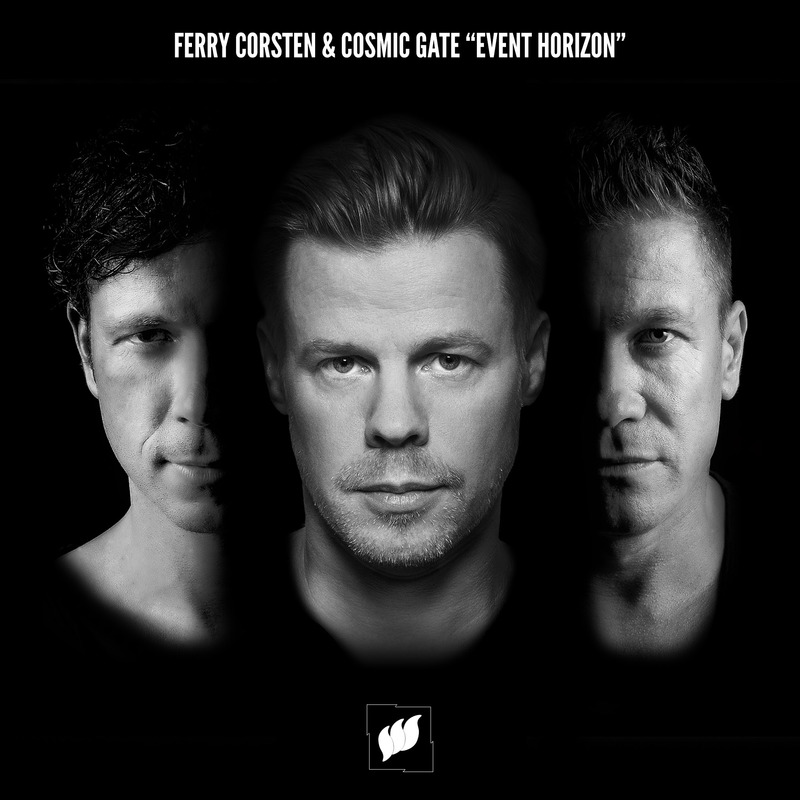 Ferry Corsten & Cosmic Gate Team Up on the Track “Event Horizon”!